Everyone only loves "Me, Myself, and Irene"! If films were a college, it'd be the Dean! Rene Zelwegger is now our Queen! with Me, Myself, and Irene! 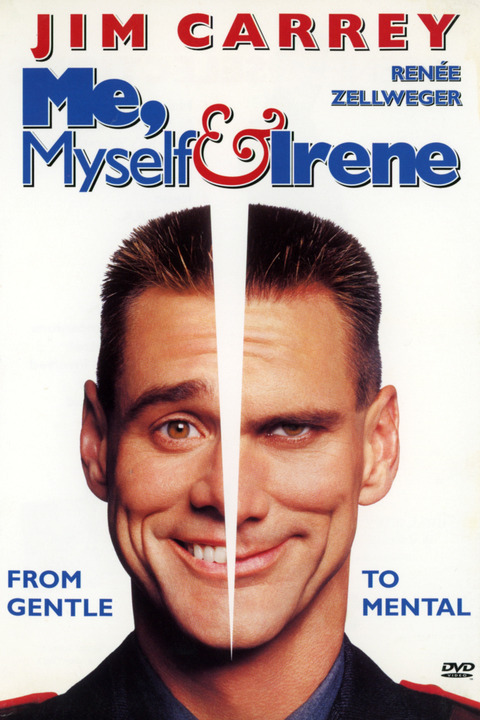 love Me, Myself, and Irene! May be a song some day. All the words at the ends of rhyme lines that don't rhyme with Irene would be said as if they do rhyme with Irene. The movie's okay. 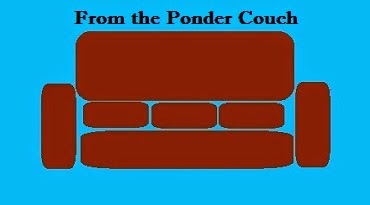 The one the song's about.